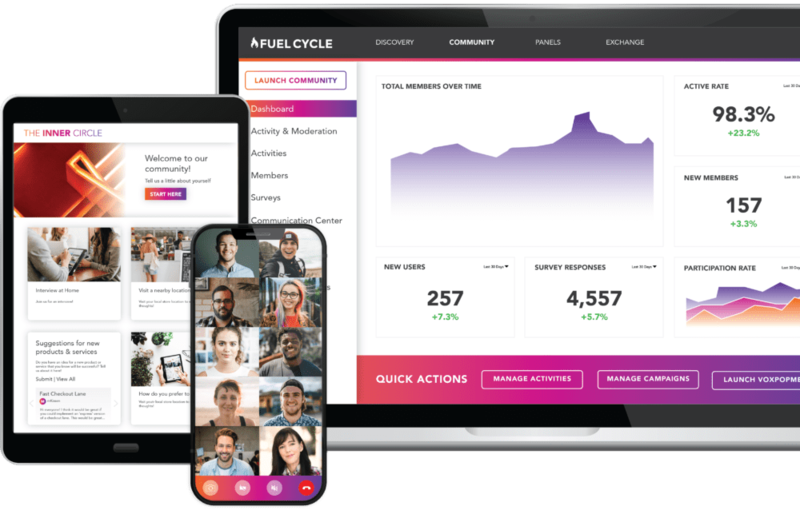 Fuel Cycle's Market Research Cloud is the first insights platform to combine online communities, product exchanges, panels, and more to power real-time business decisions. 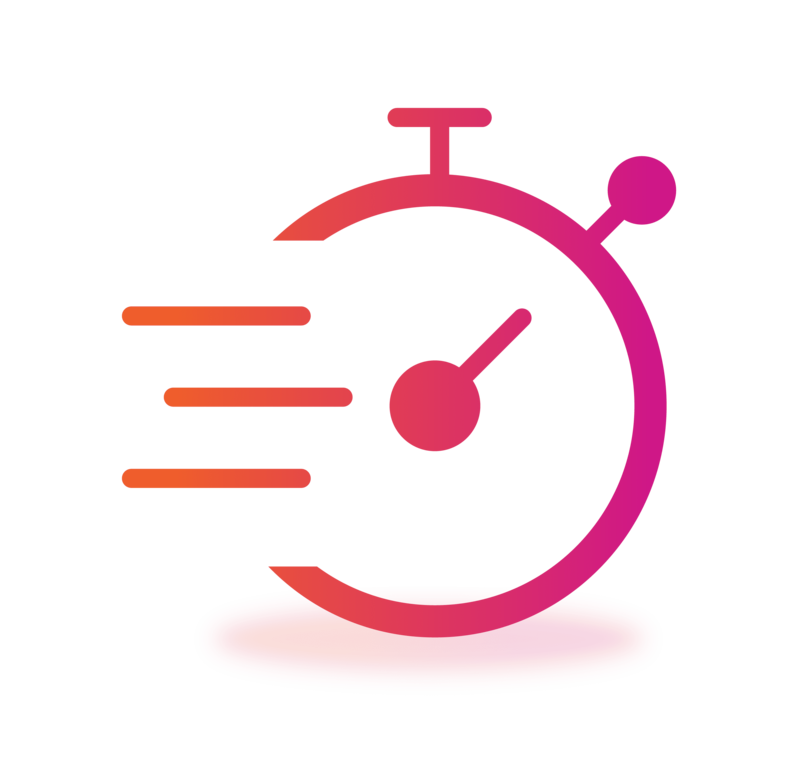 Deliver validated results in hours, not days, with real-time customer engagement across devices. Reach participants in their home, at the store or anywhere in between. Our simple and user-focused interface is crafted specifically to increase research participation. More than mobile friendly, our online community platform is designed for in-the-moment market research. Unleash your curiosity. 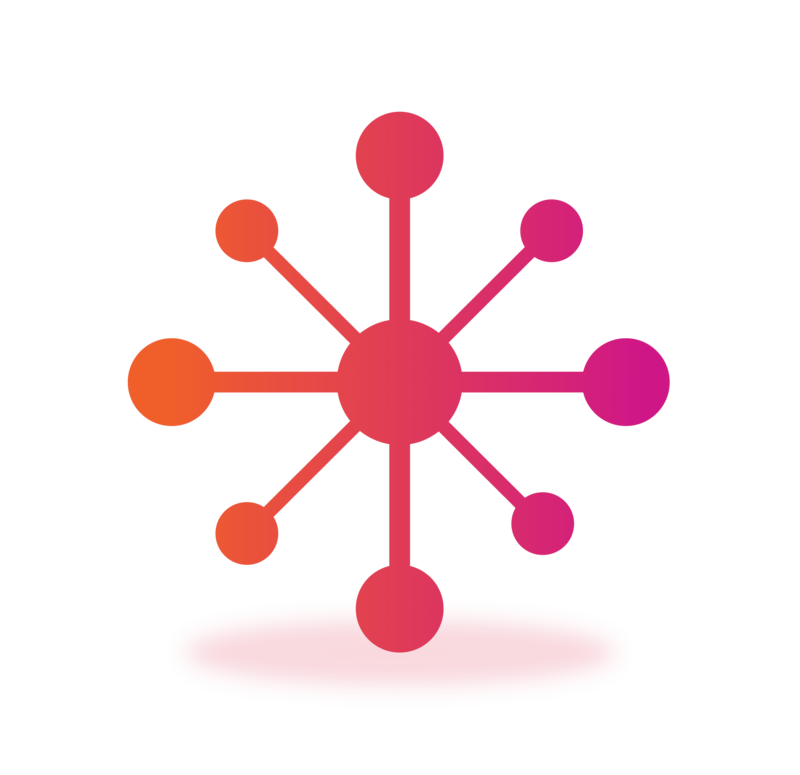 From system 1 insights to automated conjoint analysis, Fuel Cycle’s Market Research Cloud™ has every research methodology you’ll need to answer any question you’ll ever have. Expand your research capabilities with the first marketplace for insights applications. Where all your insights come together. 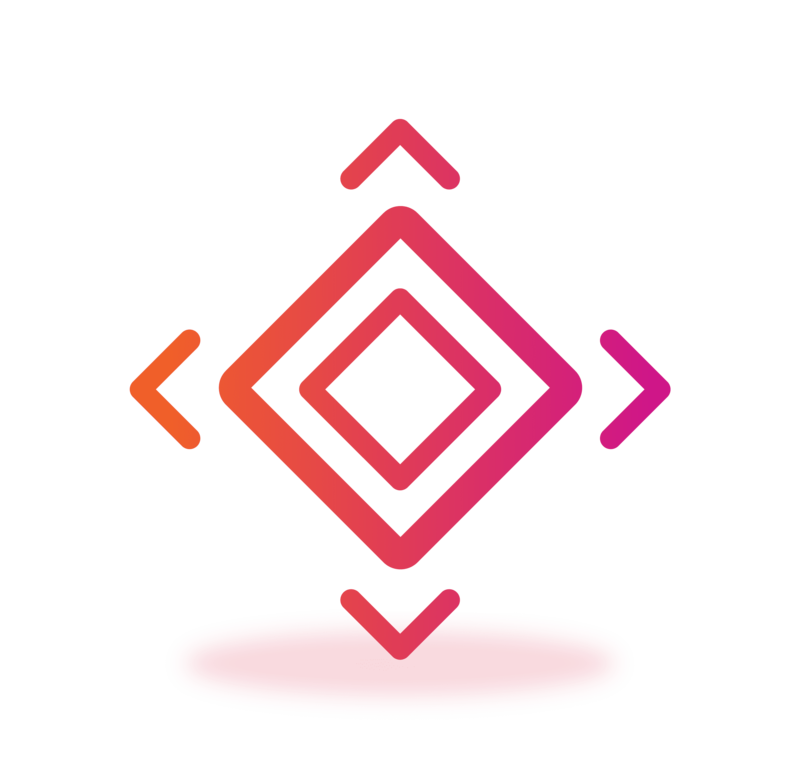 Fuel Cycle is the only market research platform fully integrated with industry-leading enterprise applications. Enrich existing community insights with operational data to deliver higher-confidence insights. We think of ELLE's Inner Circle Community as our most trusted advisors. We rely on them to share their opinions on everything from new brand initiatives, to what they think about our advertiser's ad campaigns before they launch. In exchange, we share exclusive information with them, and reward them with great prizes for their time. It’s a true give and take relationship, that results in a very active and ongoing dialogue. Through Fuel Cycle’s platform, we have a great group of brand fans that we can tap anytime and ask for their reaction. I actually can't image leading the brand without having this almost instant access into the lives, opinions, and insights of our customer. I cannot imagine ever walking into a meeting without having feedback from our customers. It just makes the conversation so much easier when we know exactly what our customers are thinking. The advanced reporting and dashboard features helps us navigate through the data so we can focus on leveraging insights affecting various departments. Fuel Cycle empowers the entire organization with a deep, on-demand market understanding to solve the hardest research problems businesses face. Don’t settle for disconnected products, trackers, and tools — take control of continuous research, automated, fully integrated, in one research software.